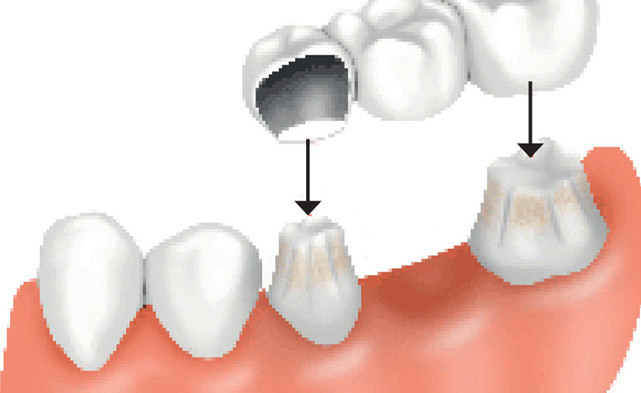 Are there any alternatives to post crowns for root filled teeth? 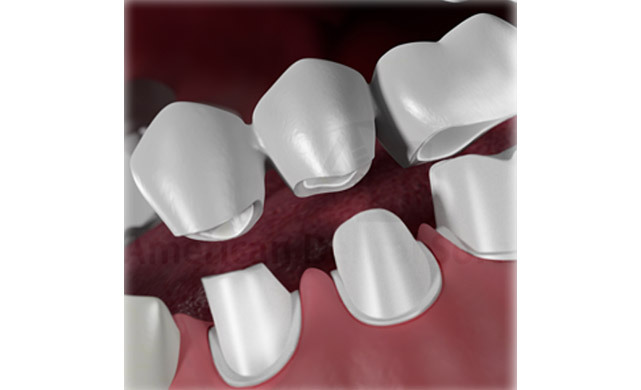 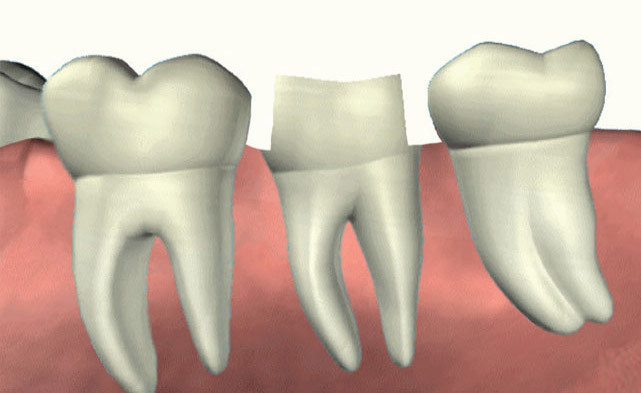 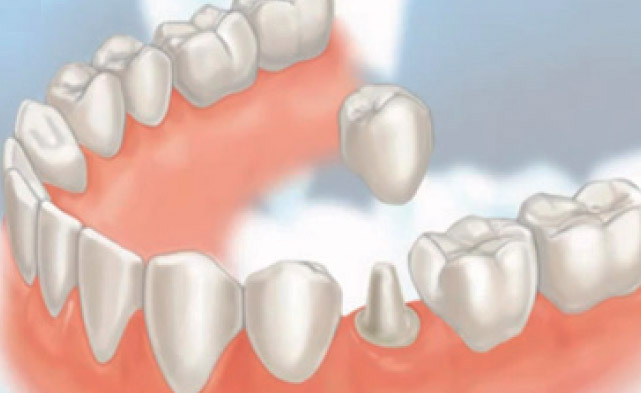 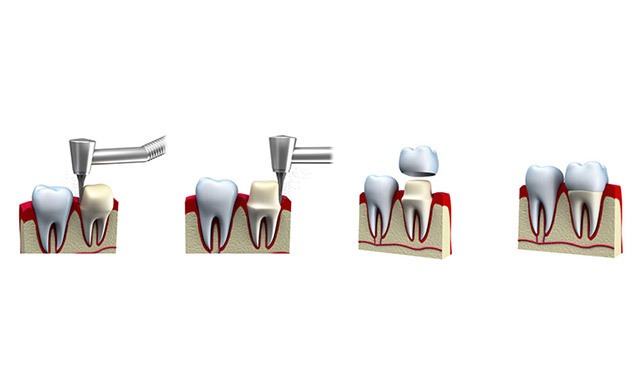 If a root filled tooth is not completely broken down, it may be possible to build it up again using filling material. 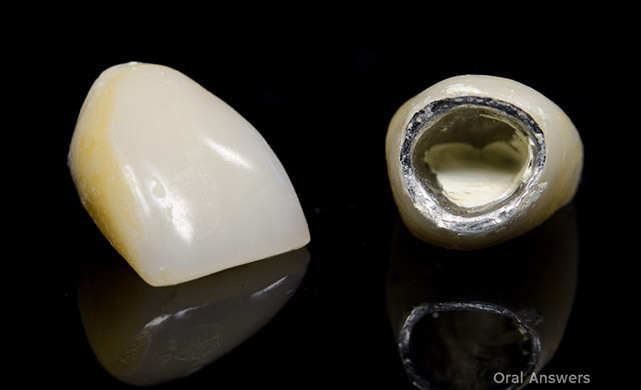 This ‘core’ is then prepared in the same way as a natural tooth and the impressions are taken. 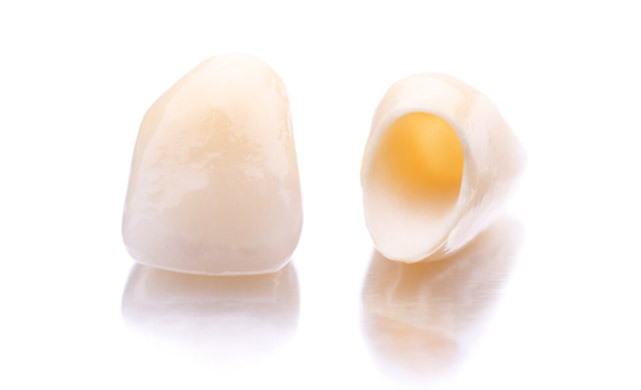 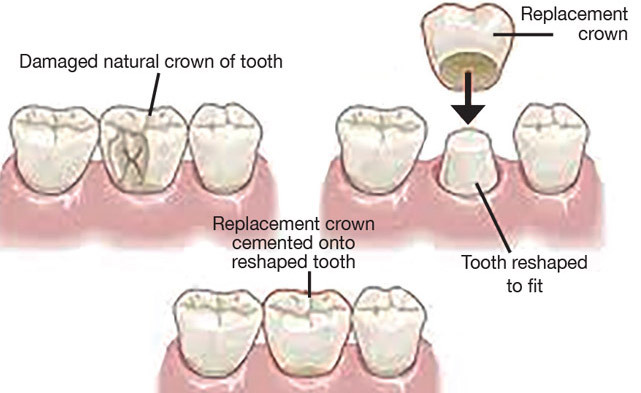 Because the shape of the crown will be slightly different from the shape of you tooth before it was crowned, you may be aware of it to begin with. 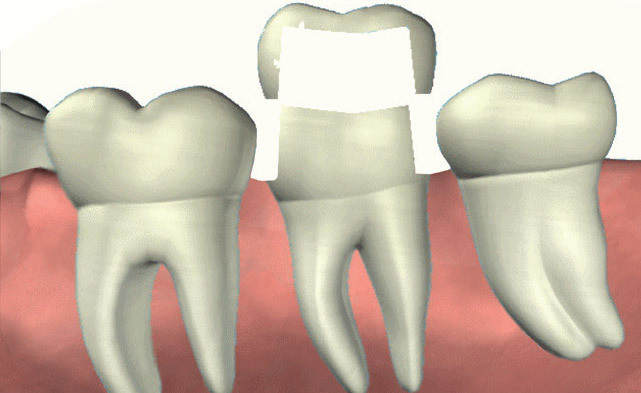 Within a few days it should feel fine, and you will not notice it. 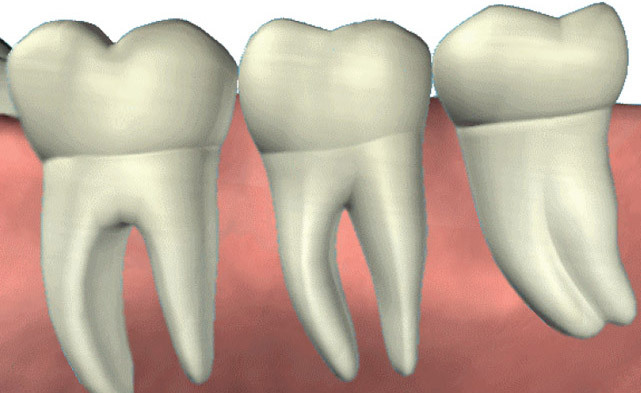 The crown may need some adjustment if it feels higher than the surrounding teeth. 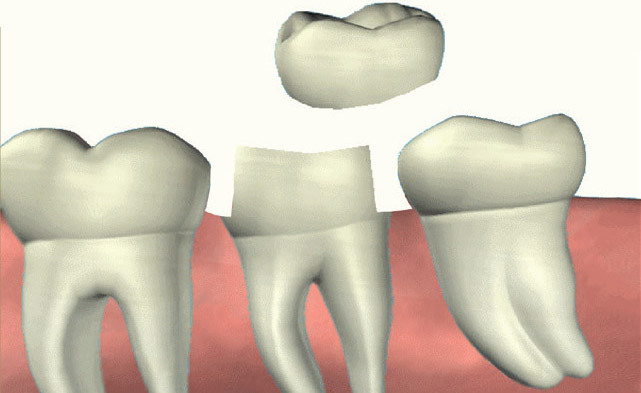 If it is at all uncomfortable ask your dentist to check and adjust it.